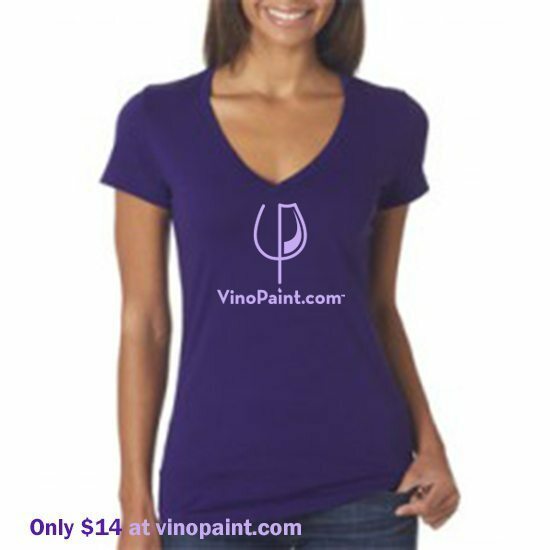 Be in style with a VinoPaint Womens VNeck Purple Tshirt. Be in style with a VinoPaint Womens VNeck Purple Tshirt. 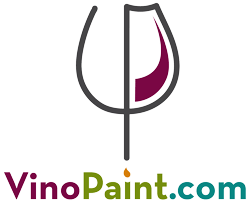 This nice deep vneck Tshirt is flattering and keeps you cool while you paint! This go-to tee fits like a well-loved favorite, featuring a modern feminine fit, classic V-neck, short sleeves and superior combed and ring-spun cotton. Very comfy!